Used Meinl Weston 25 BBb tuba in lacquer with gig bag. 17.75" upright bell and 4 rotor valves of .768" bore. 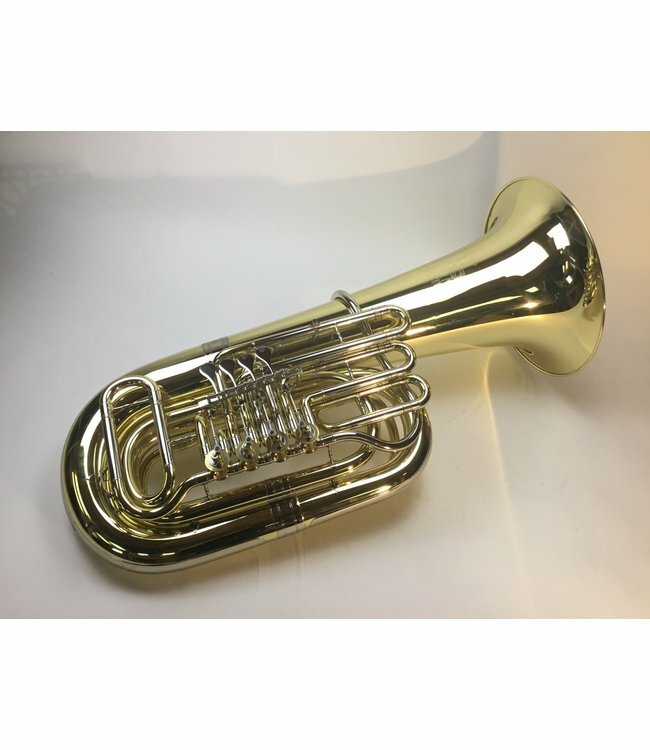 Adult owned tuba shows only use, no abuse.